It could be said that I have chosen a path less travelled. My life is one of dedication and service to helping others heal themselves through what I am able to see, feel, sense and know. Through commitment to my own inner work and daily practice of what has been shown to me, I have been able to hone my innate intuitive abilities. 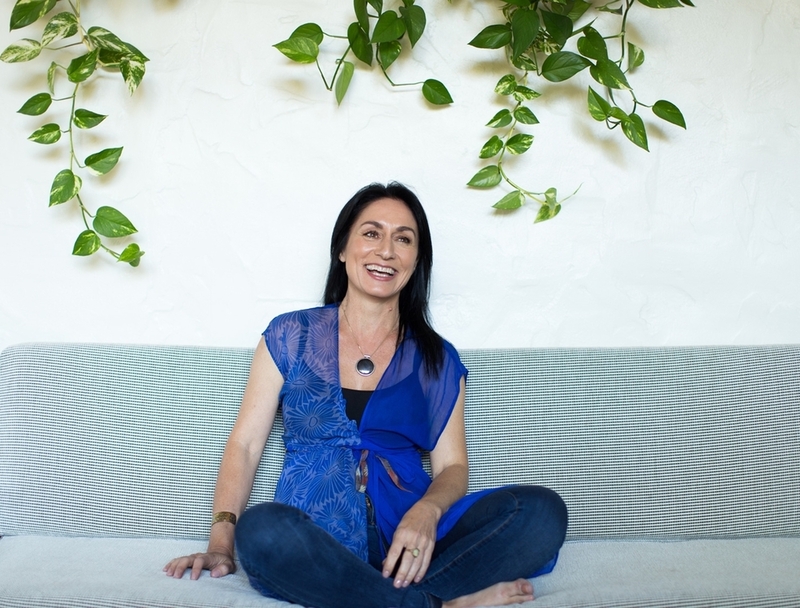 I opened my first clinic in Fremantle, Western Australia over 30 years ago and have been working with energy in a formal clinic setting ever since. Through receiving loving guidance from great souls, being committed to inner work and practising dedicated service through my clinic, I am able to achieve consistently positive results with my clients. This guidance and practise has also enabled me to share knowledge and a unique understanding of energy with students of ITA and Mahat Meditation. Here is a link to my bio at the Melaney Ryan Institute of Applied Consciousness website. These words best describe where I am in this moment in my understanding of energy and consciousness. If you would like to know more about me or my work, please subscribe to my blog or feel free to connect with me directly.